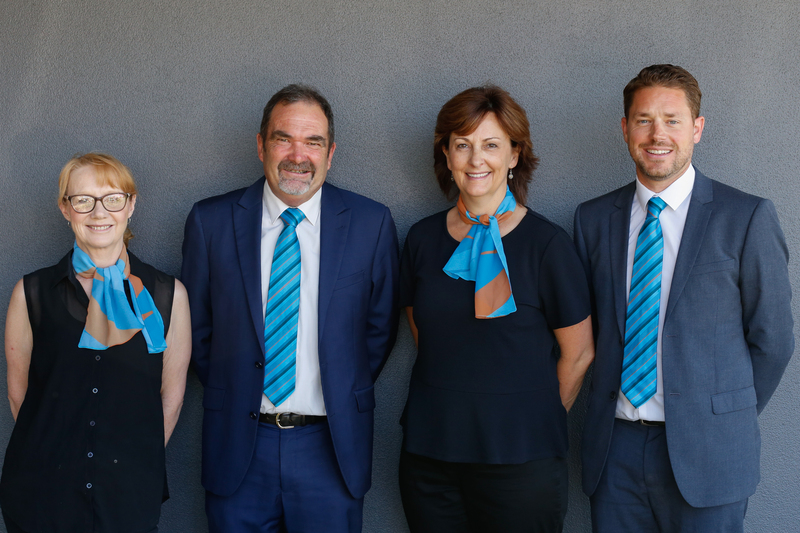 Lakes and Portside Real Estate has invested heavily in personal development and training for all team members including Reception, Administration, Sales and Management. This investment has led to the consistent delivery of efficient customer service to both our familiar clientele and those wishing to buy or sell real estate. “Think One Team” is a company focus which ensures that all of our clients are delighted with the level of service Lakes and Portside Real Estate provides. As a team we strive to be the best we can possibly be and work together to get the best results for all our clients. Our team is comprised of local people who are all genuinely involved in the community.